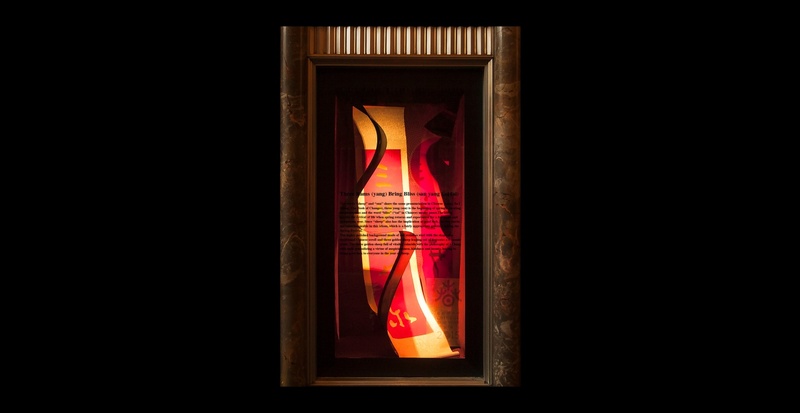 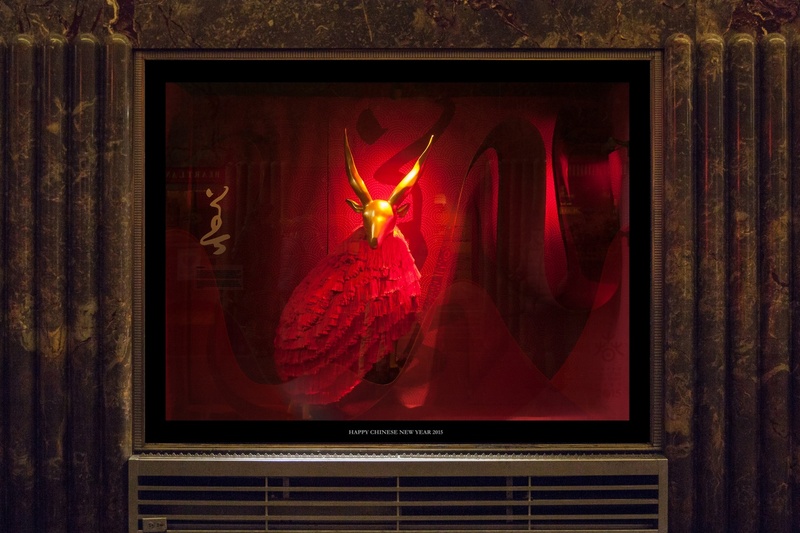 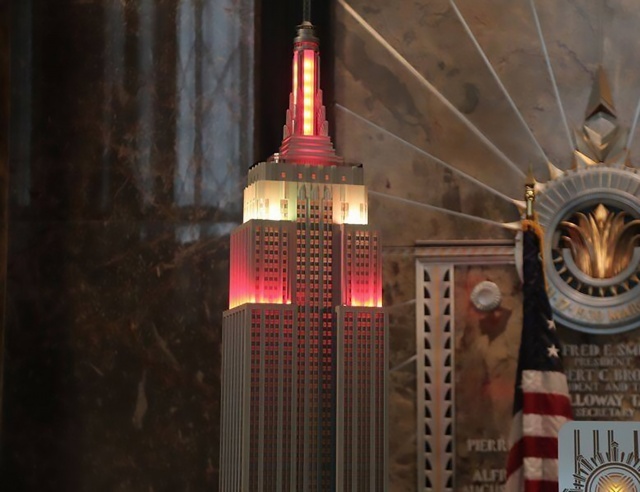 Since 2009, the "Happy Chinese New Year" window display has been successfully held in the New York Empire State Building. 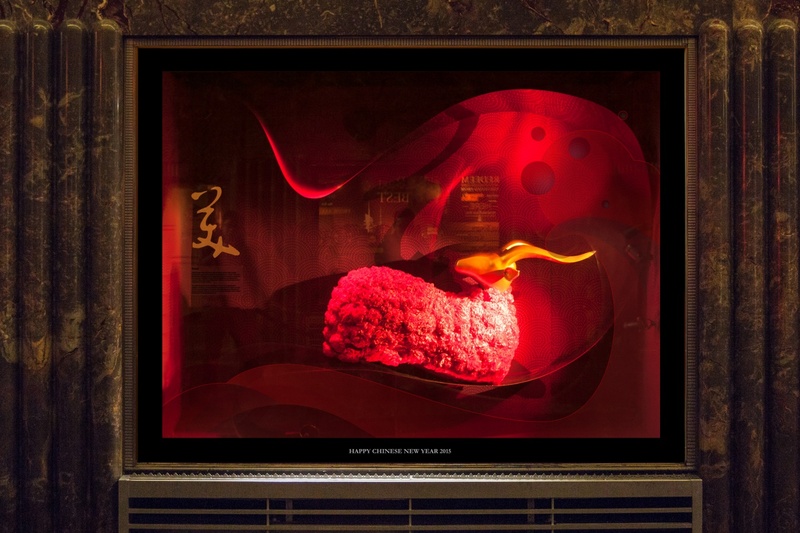 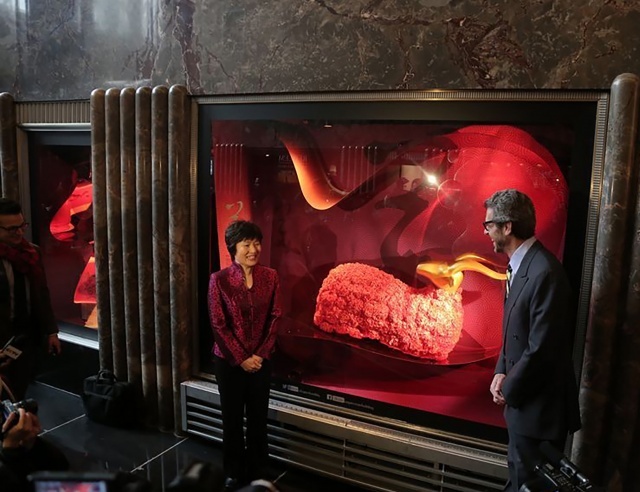 The highly polished background made of red stainless steel with the shape of a traditional Chinese scroll and three golden sheep leaping out of it creates a dynamic scene. 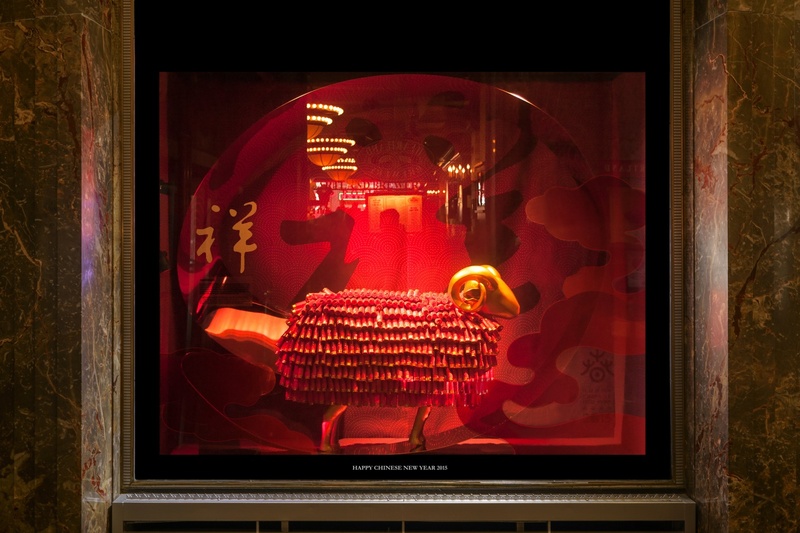 The three golden sheep full of vitality coincide with the philosophy of I Ching with each symbolizing a virtue of auspiciousness, kindness and beauty, hoping to bring good luck to everyone in the year of sheep.